N W Construction is run by staff who have been in the building industry for over 15 years. We carry out a broad spectrum of work ranging from a loose tile to a new extension. 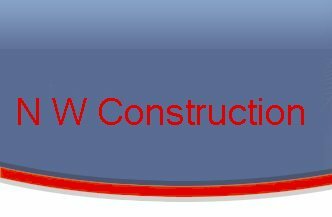 At N W Construction, we have an excellent reputation for excellent customer service and high quality workmanship. We are highly skilled with vast knowledge of the building trade and are equipped to handle all commercial and domestic building requirments. N W Construction is a company with proven ability to carry out and complete projects of divers nature. 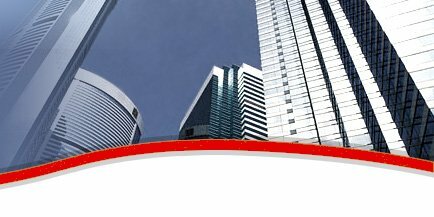 We always aim to provide our clients with the highest level of service with particular emphasis on quality and cost effectiveness. For more details please take a look at our services page. A free written detailed no obligations estimate with no hidden costs is only a phone call away so don't delay make that call today.